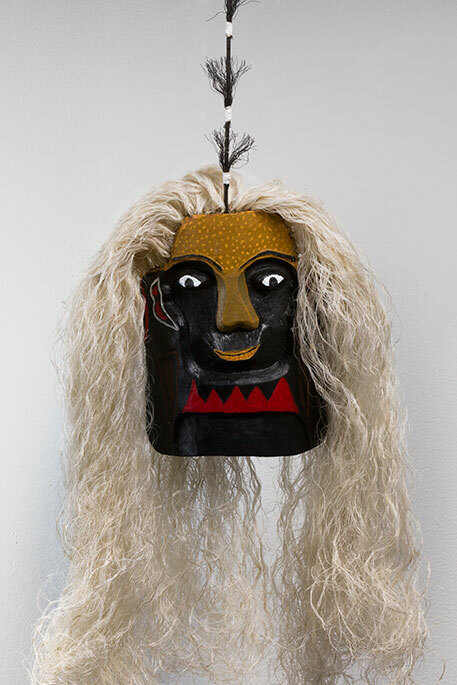 Evolution: Torres Strait Masks explores the longstanding importance of masks in Torres Strait culture and how they influence contemporary art forms. 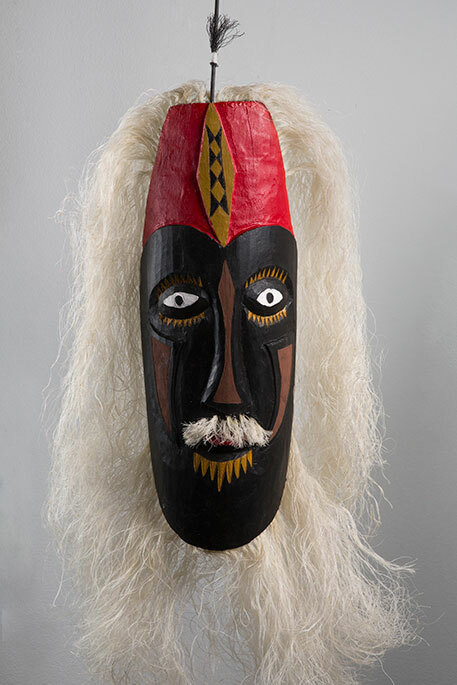 Developed by the Gab Titui Cultural Centre on Waiben (Thursday Island), in partnership with the National Museum of Australia. 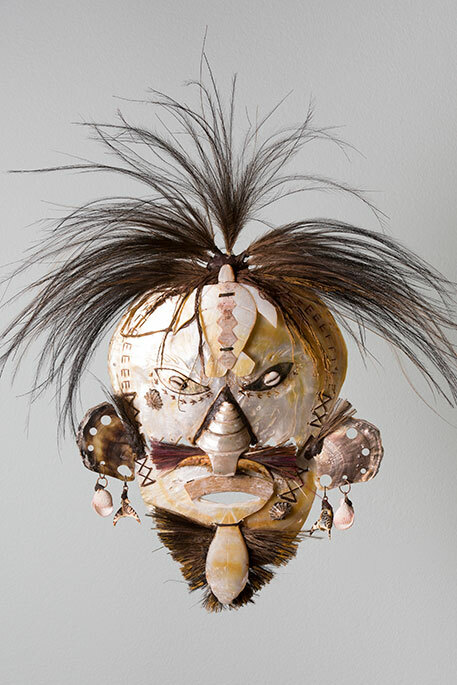 Gab Titui Cultural Centre on Waiben (Thursday Island) is a contemporary art gallery and keeping place for historical and cultural materials Evolution lead curator Leitha Assan and guest curator Alick Tipoti commissioned artists to design the masks, which were first displayed at Gab Titui in 2016. 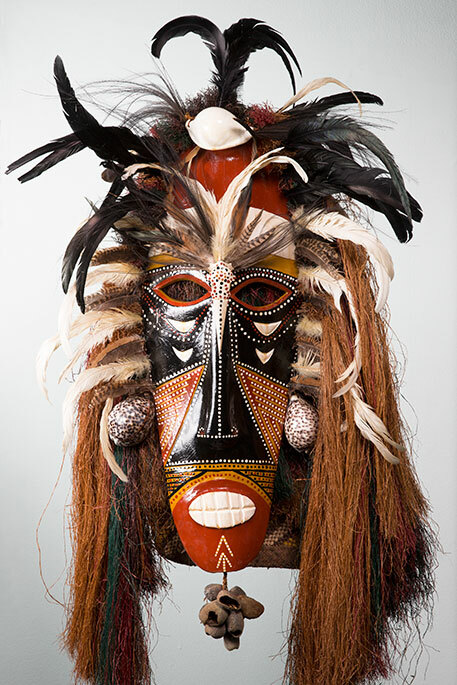 The National Museum is delighted to partner with Gab Titui to present this touring exhibition with the assistance of the Australian Government's Visions of Australia program.